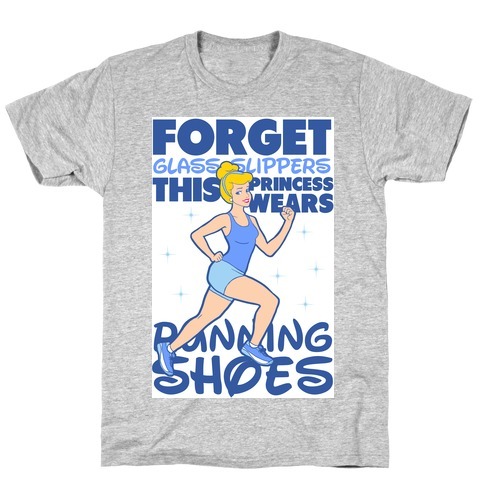 Browse our collection of 23 Wednesday T-shirts, Socks and more. Designed and printed in the USA. 100% Satisfaction Guaranteed. 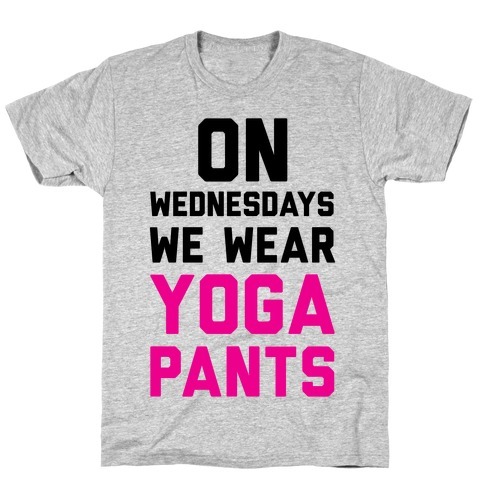 About this Design Show off your fit lifestyle with this yoga loving, workout inspired, Mean Girls quote parody shirt! Let the world know that you just can't YOGA WITH US! 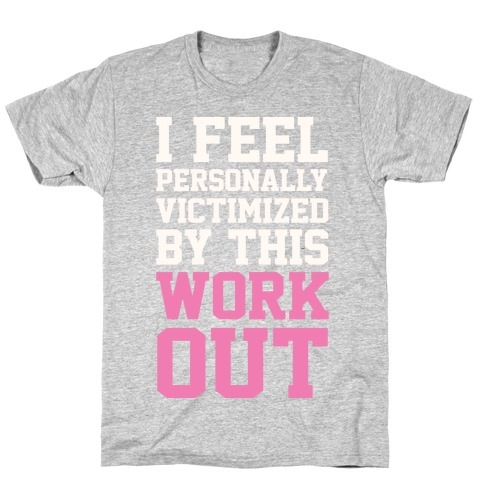 Show off your fit lifestyle with this yoga loving, workout inspired, Mean Girls quote parody shirt! 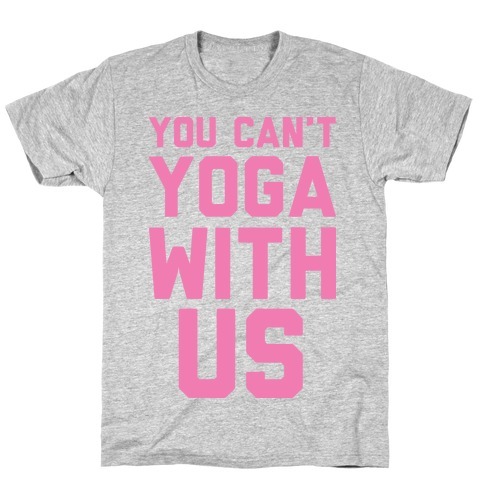 Let the world know that you just can't YOGA WITH US! 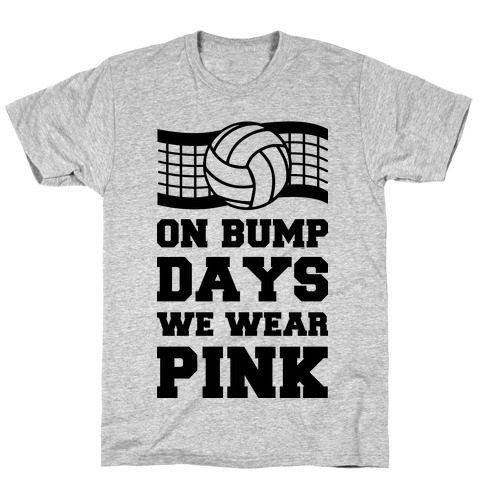 About this Design On Wednesdays some girls wear pink. On Wednesdays other girls squat. 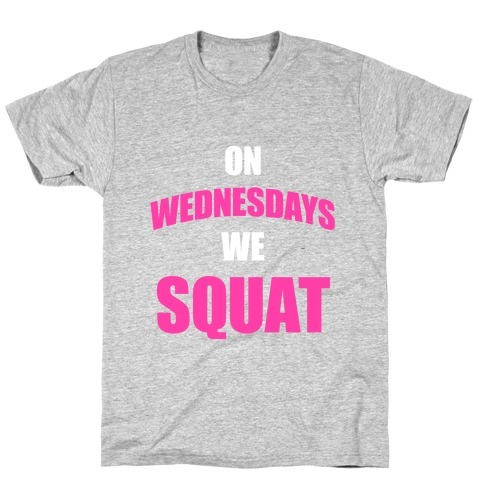 Get some laughs out of your gym buds with this Mean Girls-inspired On Wednesdays We Squat shirt! On Wednesdays some girls wear pink. On Wednesdays other girls squat. 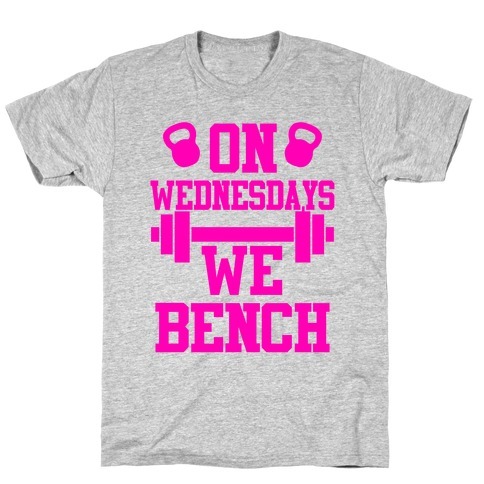 Get some laughs out of your gym buds with this Mean Girls-inspired On Wednesdays We Squat shirt! About this Design And not on any other day! 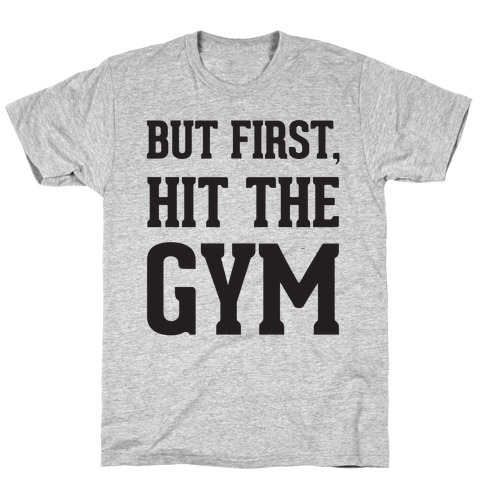 Well maybe we do on other days but on wednesday there is a special slot reserved for it So remind your gym buddies what's important on wednesdays with this workout top! And not on any other day! 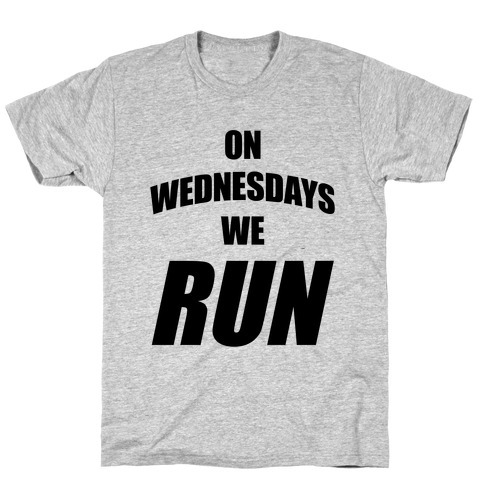 Well maybe we do on other days but on wednesday there is a special slot reserved for it So remind your gym buddies what's important on wednesdays with this workout top! 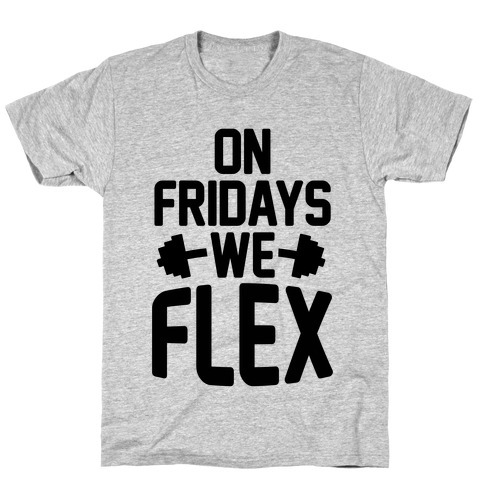 About this Design Get in loser, we're going lifting. 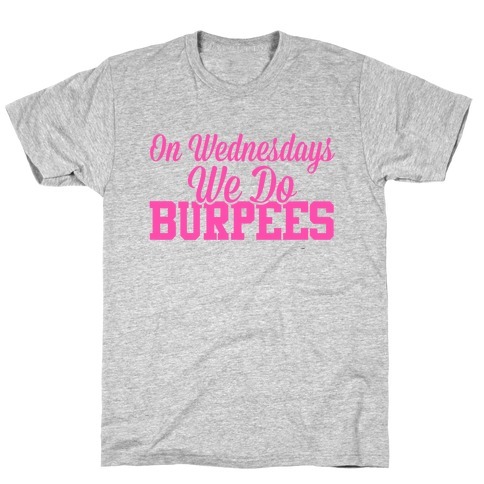 Wear this while you show everyone else at the gym who wears pink on Wednesdays. Get in loser, we're going lifting. 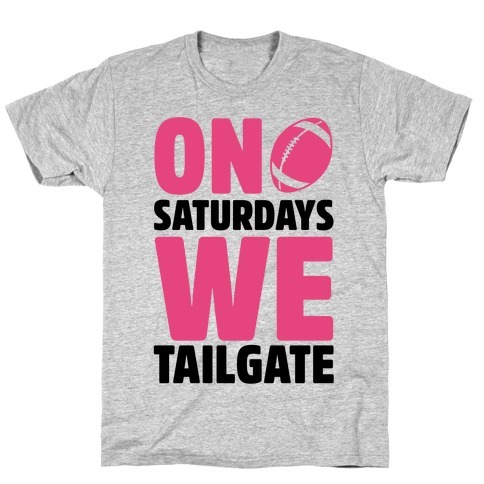 Wear this while you show everyone else at the gym who wears pink on Wednesdays. 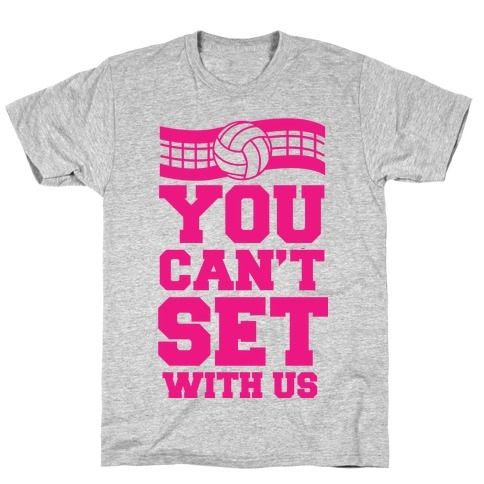 About this Design Show off your love of Mean Girls with this Regina George quote, workout inspired, gym goer's shirt! On Wednesdays we go to the gym! 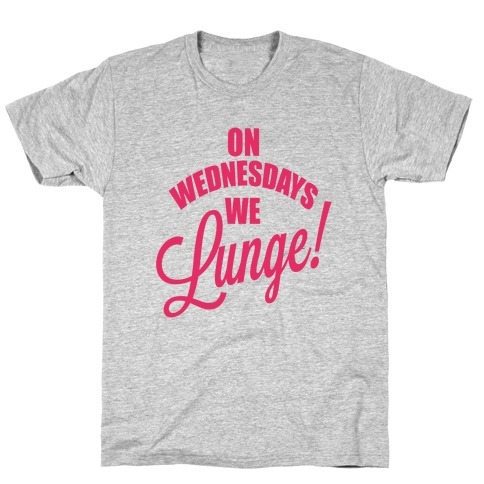 Show off your love of Mean Girls with this Regina George quote, workout inspired, gym goer's shirt! On Wednesdays we go to the gym! 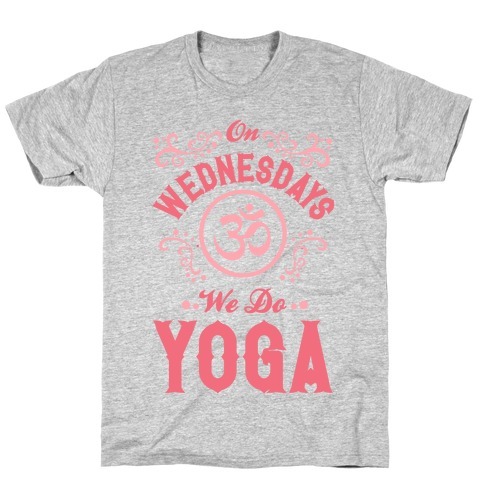 About this Design Show off your love of yoga with this sassy, Mean Girls inspired, fitness shirt! Get loose and get fit!